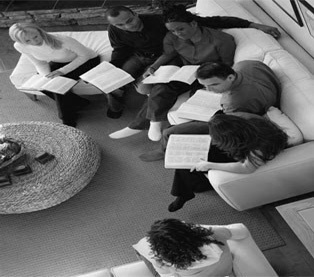 The men of the Covenant House Parish are strong and valiant men of the kingdom of God. 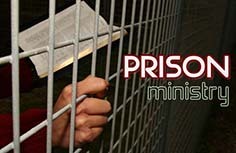 ..
Prison ministry is a very critical aspect of kingdom building. Many people who are in prisons….